Only taxis, Fullers double-deckers and AT Metro buses will be allowed in the keyhole. Changes to the congested Matiatia ‘keyhole’ are likely to be voted in by Waiheke Local Board at tonight’s monthly meeting, moving pre-booked tour operators into the public carparking area. 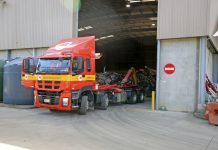 Auckland Transport has confirmed it is ready to undertake work if the board passes its recommendation from last month’s meeting – a $50,000 investment to move tour buses and vans out of the keyhole area into the gravel car park next to the old harbour master’s building. The board has stated that the amount of public parking space should not decrease. If the changes are approved, only AT Metro buses, Fullers’ double-decker tour buses and taxis will be allowed to use the keyhole. 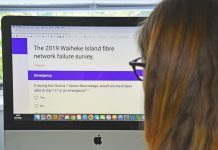 In its agenda for tonight’s meeting, the board says the keyhole outside Matiatia terminal is too small to provide sufficient space to meet all the needs of transport providers on the island. The $50,000 allocated by the board will pay for AT’s recommendations to develop the gravel car park and create new signs for passengers. 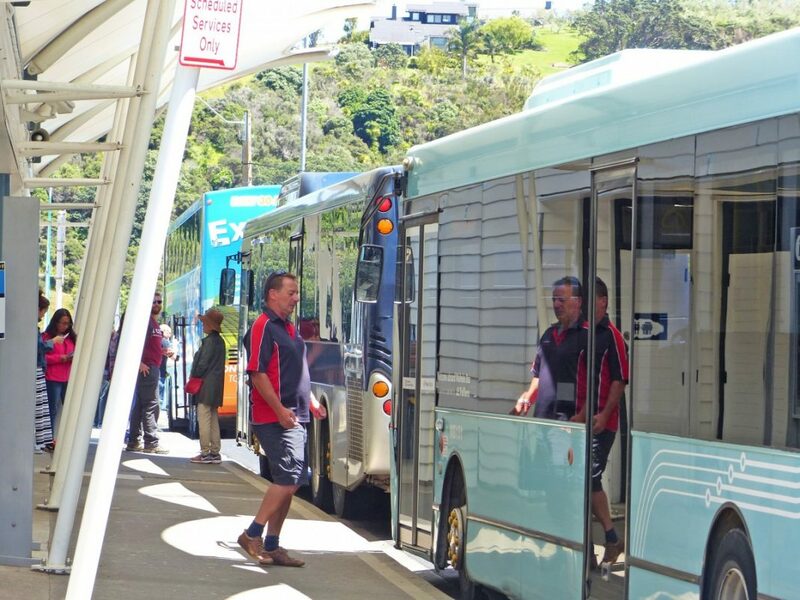 Mike Horne, chief executive of Fullers Group, which operates bus services through subsidiary Waiheke Bus Company, says it is working with AT and the local board to design signage and trial the organisation of the new space, with several tour operators involved. “We’re doing it on a smaller basis to what the final solution might look like and we’re keen for other operators to follow that lead,” he says. 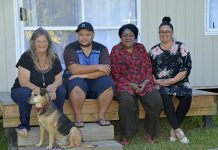 But with AT considering the move just a temporary trial solution to the problem, it is still unclear what long-term solutions the board or the council has in mind – a process led by community group Direction Matiatia. He says the changes are likely to take place shortly after Christmas.